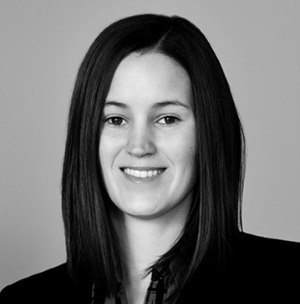 Katie Reh joined Market Street Wealth Management in January, 2010. Since joining Market Street Wealth Management, she has played a pivotal role in the growth of the firm. She started with the firm as the front desk administrator, but quickly realized that she enjoyed the client interaction and organizational side of the business. Today, her responsibilities include client service work, maintaining efficiency and communication amongst the team, and ensuring a great client experience. She has quickly become a favorite with many of Market Street Wealth Management’s clients. Katie graduated from Millersville University of Pennsylvania with a Bachelor’s degree in Psychology. Katie currently resides in Oxford with her husband John. Katie enjoys horseback riding, spending time outdoors, and trips to the beach. When she’s not enjoying the great outdoors, she’s probably in the kitchen baking something sweet.